The Guitar Sanctuary is proud to present The Alex Skolnick Trio with special guests The Adam Nanez Band at The Sanctuary Music & Events on Saturday October 20th at 8pm (doors open at 7pm). 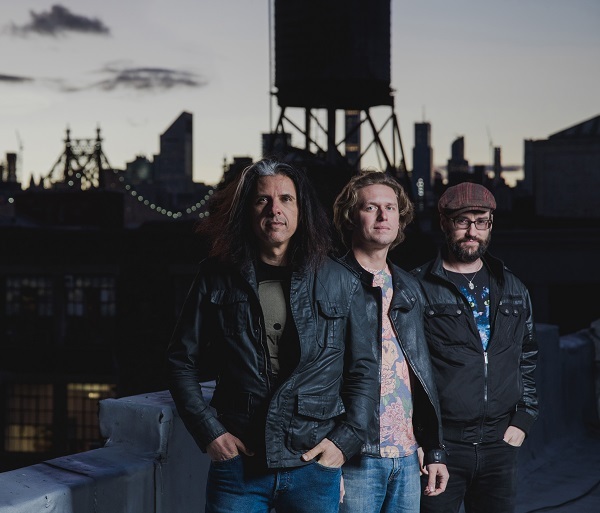 The Alex Skolnick Trio (AST) are known for sophisticated re-harmonizations of heavy classics as well as quirky originals, performed with a depth, humor, and virtuosity that enthralls fans across the musical spectrum. An AST concert will quickly achieve legitimacy in the eyes and ears of skeptical jazz fans, while at the same time introduce metalheads to the pleasures of music without moshpits. Alex Skolnick has the unique distinction of being both an original member of Bay Area metal band Testament (which he joined at age sixteen) and a respected improviser of jazz guitar. 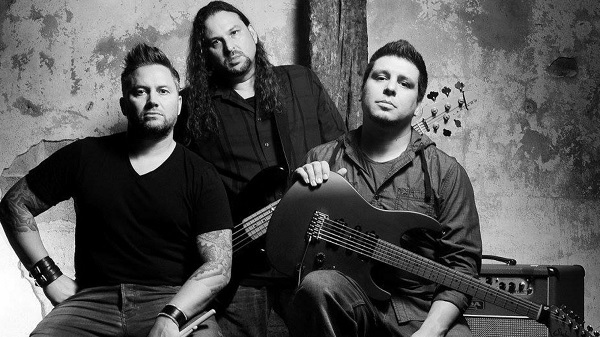 Emerging as one of the original melodic thrash guitarists (alongside Marty Friedman), Alex later moved to New York and earned a BfA in Jazz from The New School, followed by several critically acclaimed albums with AST, whose recent live album, AST Unbound, was reviewed by Bill Milkowski (author of "JACO" and one of the most widely published jazz journalists since the '70s): “Skolnick runs the guitaristic gamut from lush chord melodies to Wes Montgomery-style octaves to screaming Sonny Sharrock-esque skronking” (Downbeat Jan 2017). When not on tour with Testament (the band is currently slated to join Slayer’s massive farewell tour), Alex can be found with AST playing The Blue Note in Milan, Agharta in Prague, New York’s Iridium, Yoshi’s in Oakland and various elegant venues across the world. He is also a first call player for jazz/rock projects including the Stu Hamm power trio, Jane Getter Premonition featuring alumni from Pat Metheny Group (Mark Egan) and Miles Davis (Adam Holzman), as well as “Celebrating Allan Holdsworth,” in which Alex was one of several guitarists with the prestigious position of filling in for the late, great innovator at a series of shows with his (Holdsworth’s) touring band. In 2016, Joe Satriani chose Alex (his former pupil), to be a primary guest instructor at his annual G4 Experience, alongside Eric Johnson, Mike Keneally and Steve Vai, followed by by a stint as the sole guitarist on faculty at Warwick Bass Camp, in which he taught and played alongside Alphonso Johnson (Weather Report) and Dennis Chambers (John Scofield/John McLaughlin).